That's all I could think about today. "I want a chocolate cupcake. Yes. 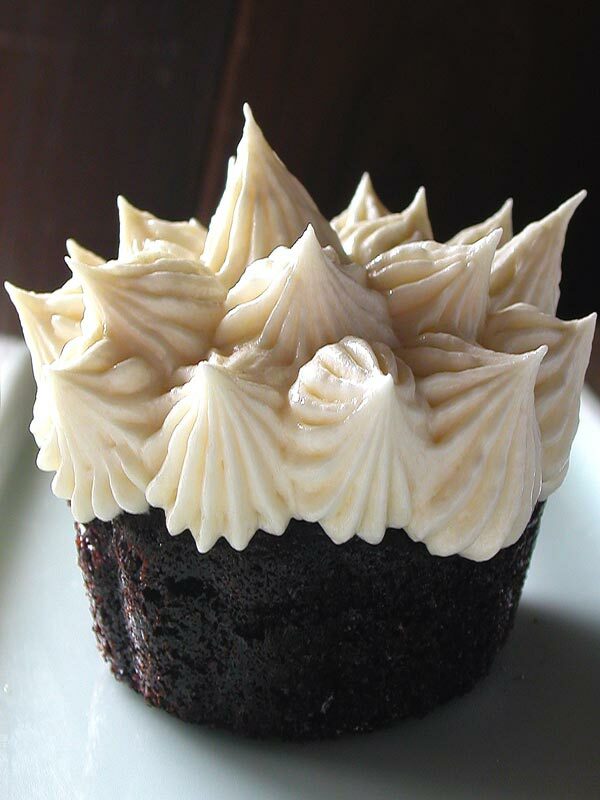 A chocolate cupcake. Mmmm"
I had trouble not telling everyone at my table how much I wanted a chocolate cupcake. :/ If he hadn't been there I think I would've said it. I'm going to make chocolate cupcakes. That seems like a good idea. Yay Davey!!!!! :D I don't really like this song but I LOVE him!!! Title translates as "some random post." On the computer in my parents' bedroom so my face is about 10 inches away from the monitor... heh. I have to bake brownies for Chem by Tuesday... shouldn't be hard. Cooking is easy. Stupid profile picture... nothing I do works! Nothing is working with any pictures I try to put up!!! AAAAAAAAAAAAAAAAAAH!!!!!!!!! I made some graphs because I'm bored. Not sure if that's accurate but I think it is. So there. Live with it.